Paracetamol is one of the most widely used drugs in the world. At manufacturer recommended doses it has an excellent safety record in humans. However, this is not the case in cats. Cats are simply unable to remove the drug from their bodies fast enough to prevent toxicity developing. NEVER ADMINISTER PARACETAMOL TO A CAT. In the first few hours, an affected cat’s breathing may become faster and more laboured. Her tongue may go blue and her heart beat faster. These are all effects of a reduced oxygen carrying capacity of the blood. The cat is likely to be depressed, may vomit, or develop swellings of the head and paws. If the cat survives these early symptoms, over the next few days, she is likely to produce blood-stained urine, develop abdominal pain, and may become jaundiced (where the whites of the eyes become yellow). Seizures are possible, as is a lapse into a coma. Death can occur up to 6 days after the consumption of paracetamol. Paracetamol poisoning is an emergency. 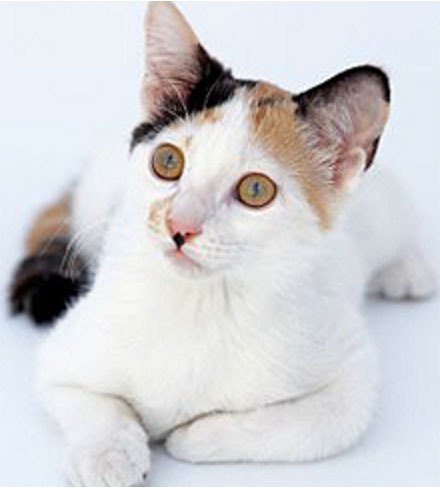 Affected cats must be brought to the surgery without delay. In the early stages (less than 2 hours after administering the drug), we induce vomiting. This could be followed by the administration of an intestinal adsorbent such as activated charcoal. If the cat is having breathing difficulties, or has become anaemic, oxygen will be required. Specific drug therapy of paracetamol poisoning is beyond the scope of this article. However, treatment may need to be given over several days, and regular blood tests for liver and kidney function will be required. The outlook is very poor for most affected cats.